Wedding Venue Lighting provided LED cubes as a unique way of adding colour to your reception as well as providing a practical solution for guests to place their drinks and other items on. 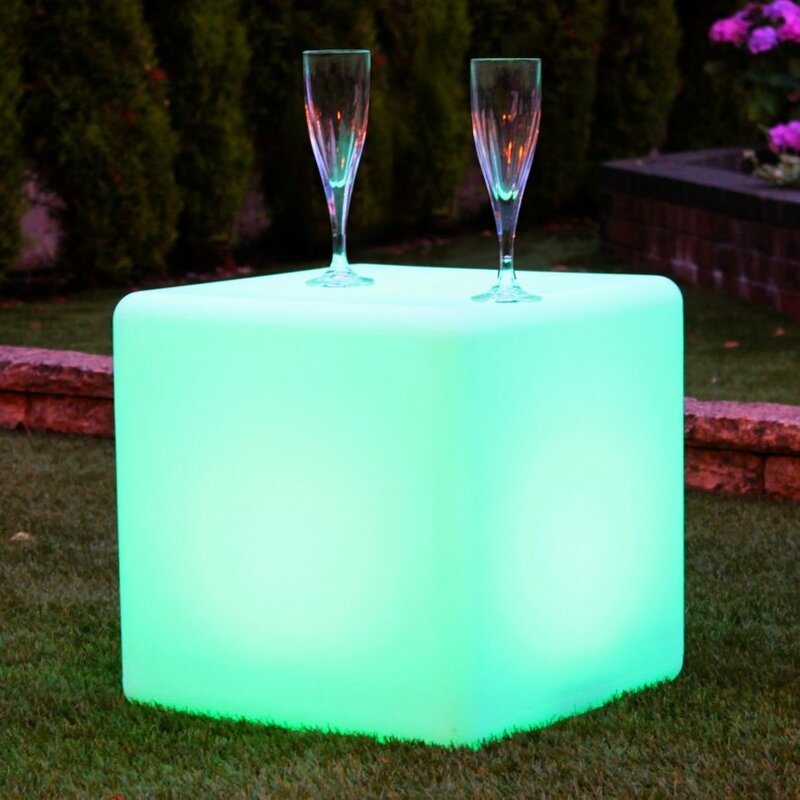 Add a splash of colour and touch of class to your wedding evening reception with the use of Colour Changing LED Cube Hire. 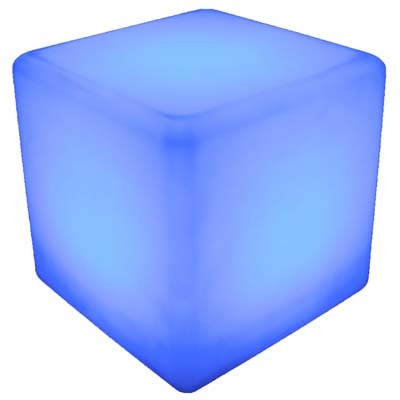 Each cube is controlled by a simple remote where you can set to a particular colour or you can have the tables fading through its library of various colours. 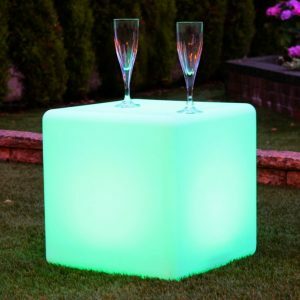 The LED Cubes are perfect for positioning near the dance floor allowing guests to leave their drinks on as they carry on dancing. They are also often hired to be used in the bar area of venues by clients wanting to add a chill out area. 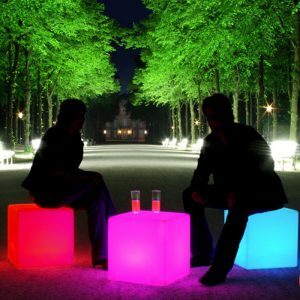 The LED cubes are battery powered and so there is no need for cables or plugs to be seen by your guests. The battery life on our cubes is 6 hours, more than enough for most weddings. Above all of this, the LED cube carry an inbuilt programme which allows them to fade, this is something you can control from a hand-held remote. 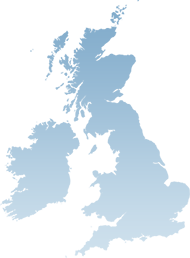 Rest assured, you hire direct, we have our own vans, staff and equipment, all which will arrive at your venue on time and in guaranteed excellent condition. Our service guarantees that your wedding and venue will be unique to your day, transforming your venue to suit your theme and style.